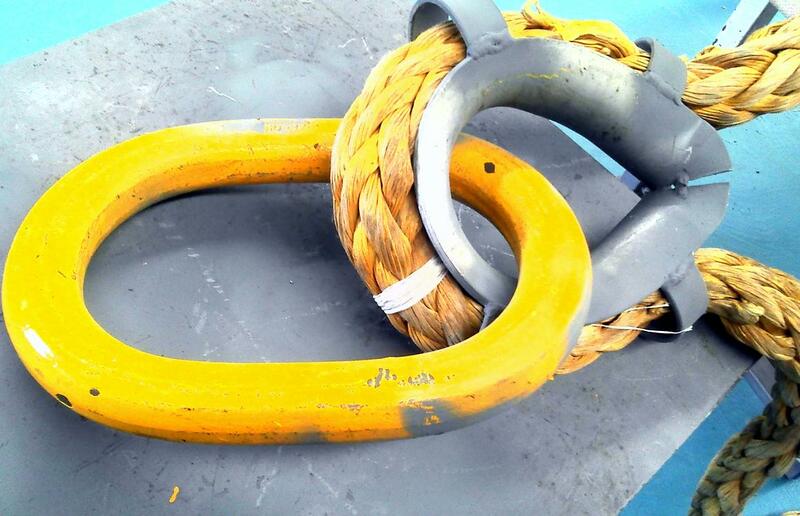 Emmetts Ropes can supply and offers an onsite repair service for broken tow ropes and tow grommets, we can have hardware custom fabricated to suit your heavy tow requirements. 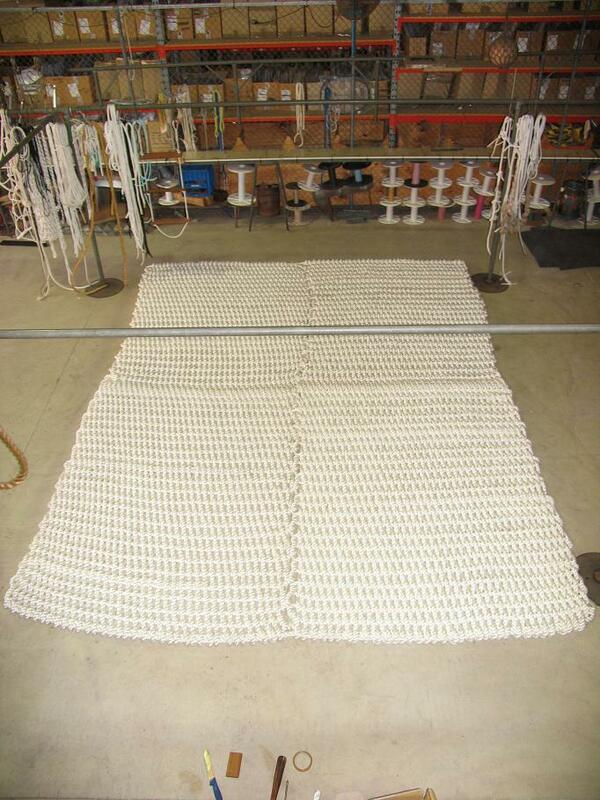 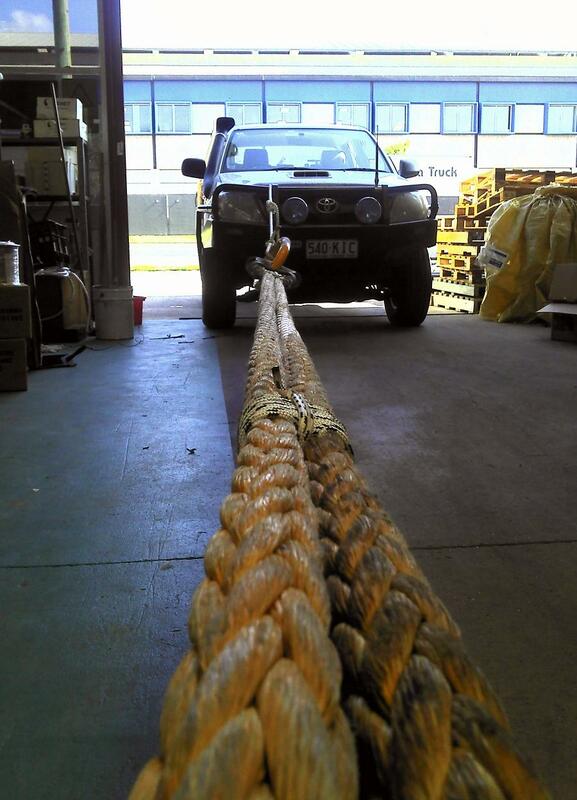 We can also supply minesites with Certified Cargo Restraint Rope for vehicles, truck nets for utilities and larger vehicles and custom length towropes for small to medium sized vehicles. 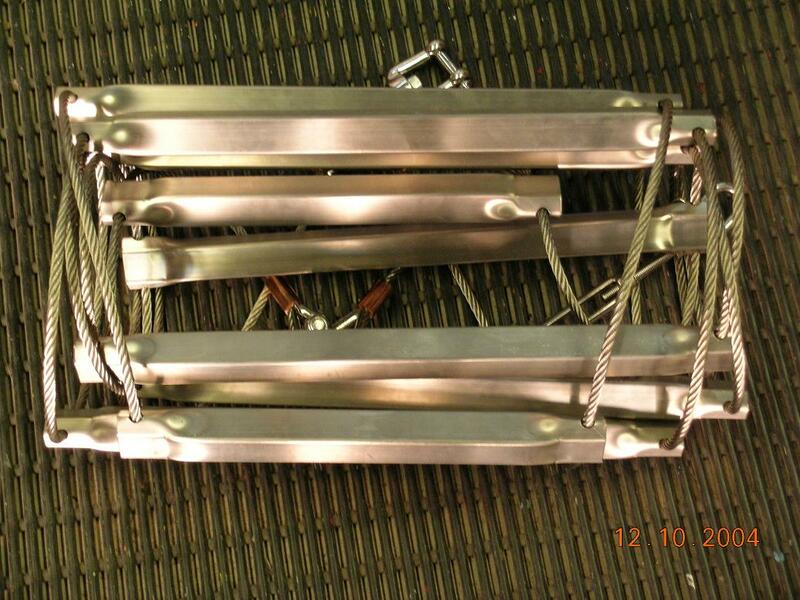 Other items currently manufactured for the mining industry are blasting mats, Stainless Steel wire rope emergency egress ladders for large machinery and general rope supply.